Edvotek®'s new line of Variable Micropipets are smartly designed with volumes spanning 0.1 to 5000 µl. The contoured grip, lightweight and low force design, and large volume display make them easy-to-use. 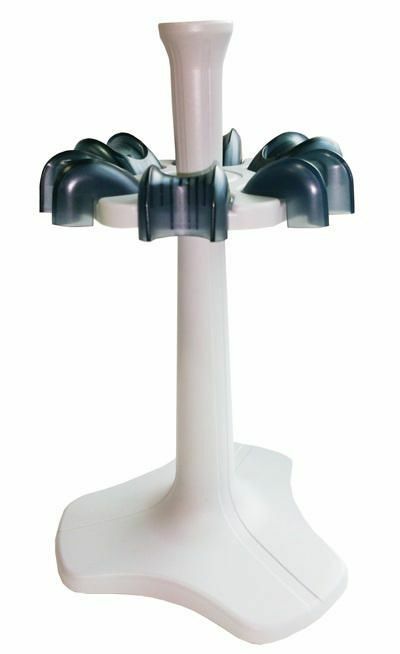 Sample volumes are selected by twisting the top and sample delivery utilizes standard micropipet tips. 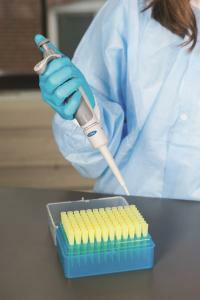 Each micropipet is fully autoclavable and includes a calibration tool.